Close House is a golfers’ paradise. The course is located in Northumberland is one of the most challenging and impressive new courses to be built, and consequently required a clubhouse worthy of the new facilities. 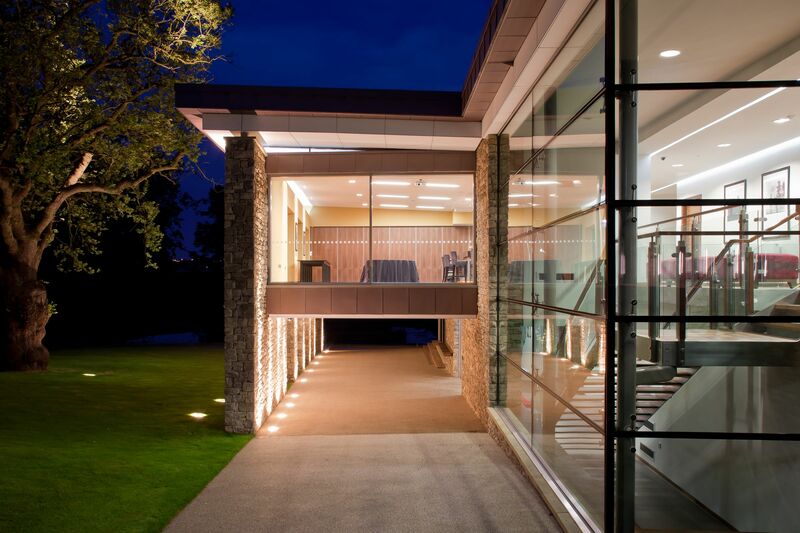 Between 2007-2009 Space Architects managed the design and construction of a new luxury golf clubhouse within sight of the 18th century Grade II* Close House Mansion. The site presented the team with a number of obstacles including an area of designated green belt land and the close proximity of the World Heritage Site, Hadrian’s Wall. 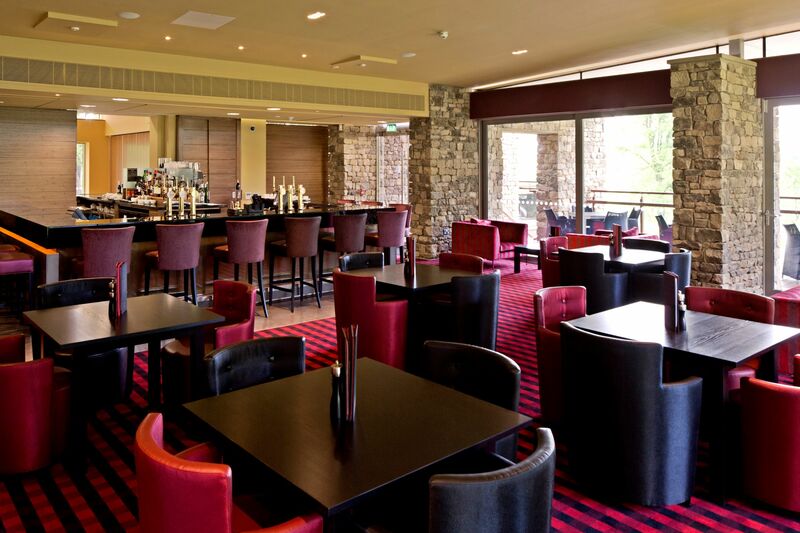 Space Architects spent a considerable amount of time with the planners to produce a design which was sensitive to the setting but also gave the clubhouse the presence and stature required to complement such an impressive course. The clubhouse and services had to match the quality of the course itself and become a desirable leisure facility, not simply a golf course. 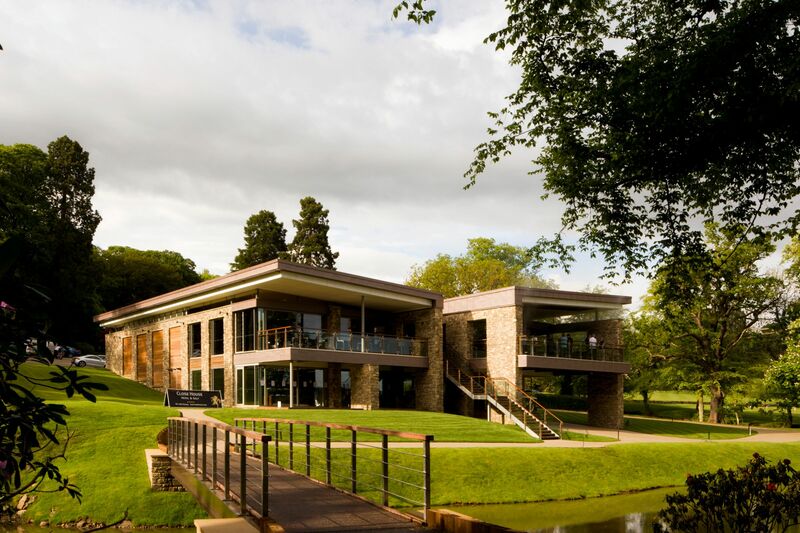 The final design included the usual changing facilities, a pro shop and golf reception, as well as a bar and restaurant, designed to the very highest specification with views from the balcony across the course to the opposite side of the Tyne Valley. When Space Architects began this project, the Close House team had huge aspirations, with a vision to bring a major event to the region. 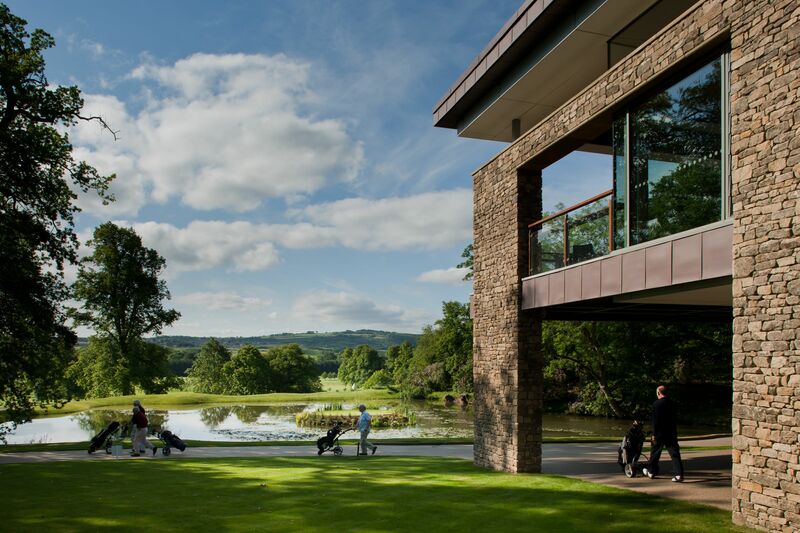 The course was selected to host the 2017 British Masters, something which Space Architects are honoured to have played a part in, making the clients vision become reality. The 6,540-yard championship 18-hole golf course was officially opened by Lee Westwood, world number one golfer at that time.